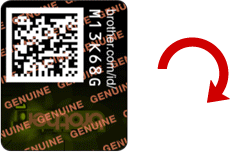 Make sure your product is genuine by entering the 7-digit ID number printed on the hologram security label of the supply packaging. The package has not been tampered with. The security label is not damaged or torn. 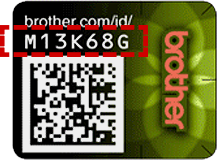 *If you suspect that your Brother product may be counterfeit, please report to Brother. Did you check the correct ID? 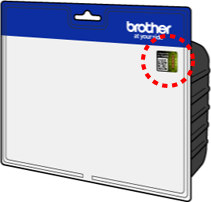 Please refer to the example security label location at the links below. 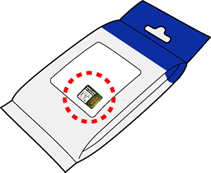 * The exact location may differ by packaging types and models. 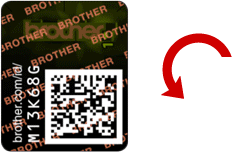 © 2013 - 2019 Brother Industries, Ltd. All Rights Reserved.